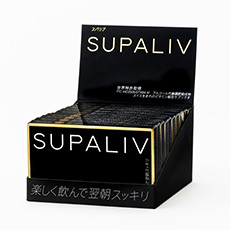 SUPALIV is TIMA Group’s first product selling in Japanese market. 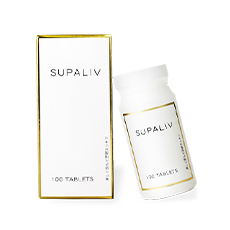 Innovative supplement, whose component combination acts to alcohol metabolic cycle. 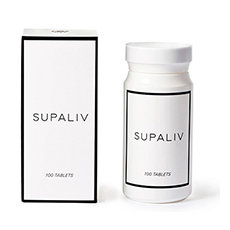 The aim of alcohol support supplements so far was to improve liver function or to show antioxidant effect. 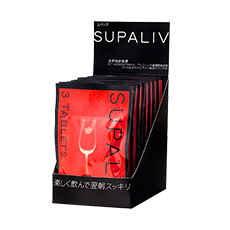 “SUPALIV”, which includes both components supporting alcohol metabolism enzyme and antioxidant components supporting those who drink alcohol, was born with entirely new idea. 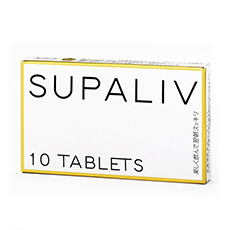 Further, SUPALIV includes Coenzyme Q10 and L-cystine at high ratio and Vitamin C having antioxidant effect. Safety test including animal and cell experiments, which is not ordinarily required for supplements, was performed by a third party. 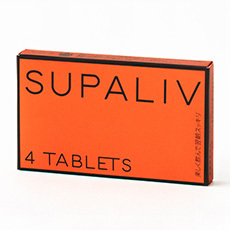 SUPALIV was shown to have no side effects. In 2003, at the harvest festival in famous winery of Count de Greiffenclau. A Japanese lady consulted with Markus Count Matuschka de Greiffenclau, host of the harvest festival. She loves wine but gets drunk soon. Markus Count Matuschka knew that asian people are weak to drink alcohol and some of them cannot drink at all. He made a proposal to develop a supplement which would permit weak people to drink to enjoy wines. Markus Count Matuschka consulted with his friend Haruhiko Inufusa (Physician, doctor of medicine) about developing an alcohol metabolism supplement. Dr. Inufusa, who presented papers about the workings of alcohol and immune cells at academic conferences at that time, started to research alcohol metabolism. After that, the research and development team led by Dr. Inufusa performed lots of clinical researches and acquired several patents. 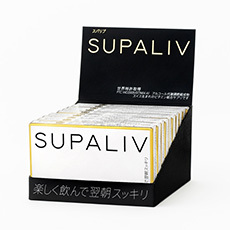 SUPALIV was commercialized in 2011 and was on sell in Japan. Appeared on TV program “Cambria Palace” (TV Tokyo) and NHK and Fuji Television Network TV programs many times. Member of Alliance Graphique Internationale, the world’s best designers’ organization. JAGDA new face award, TDC award and many other awards. By pursing arts of “printings that cannot be abandoned” and proposing “design as management resources” in stand on the point of views of both of manager and designer, he is supported by lots of clients from local small and medium-sized enterprises to foreign famous luxury brands. 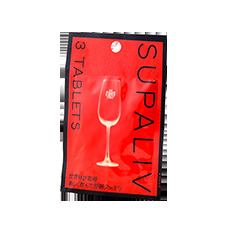 On SUPALIV’s package, the crest of Count de Greiffenclau, who has carried on wine making from the age of Charlemagne, is printed. 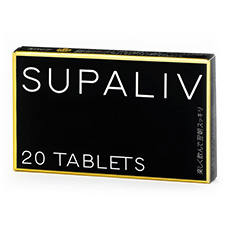 This is because the research and development of SUPALIV were started by the proposal of Markus Count Matuschka de Greiffenclau, present chief director at European Medical Foundation TIMA Foundation and head of Count de Greiffenclau. November 2015 The 50th Meeting of Japan Medical Alcohol and addiction studies, Kyoto “Possibility of preventing alcoholic organ derangement from alcohol metabolism and importance of reducing oxidative stress”. December 2014 The 12th Meeting of Medical Use of Functional Foods, Kyoto “Alcohol and Oxidative Stress – Does any supplement exsits, which accelerates alcohol metabolism ―”. June 2014 “Effect of SUPALIV against oxidative stress from large amount of alcohol”. June 2014 The 14th Anti-Aging Medicine meeting, Osaka “Alcohol metabolism and the discovery of potent antioxidant effect”.